There is a requirement for local authorities to include services that are local in origin and also services outside the local area that they expect are likely to be used by children and young people for whom they are responsible i.e. services that can respond to local need. 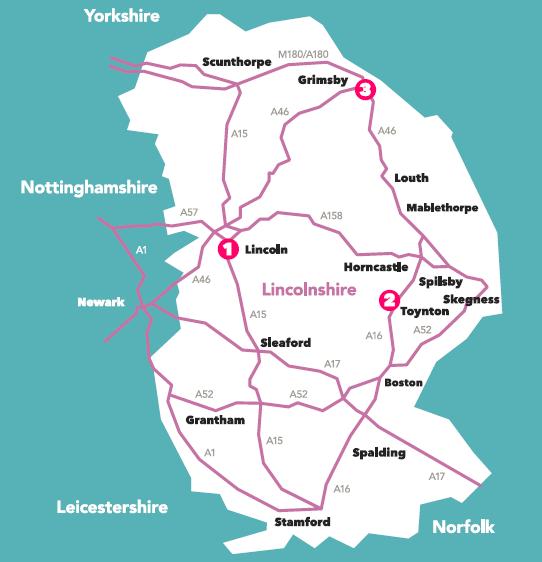 As a national charity operating from a Lincolnshire base, Linkage delivers specialist further education services through its independent specialist college, attracting young people from across the country, as well as young people living in Lincolnshire, North Lincolnshire and North East Lincolnshire. Our education Local Offer is therefore included in the list of services being published by different local authorities throughout the country. 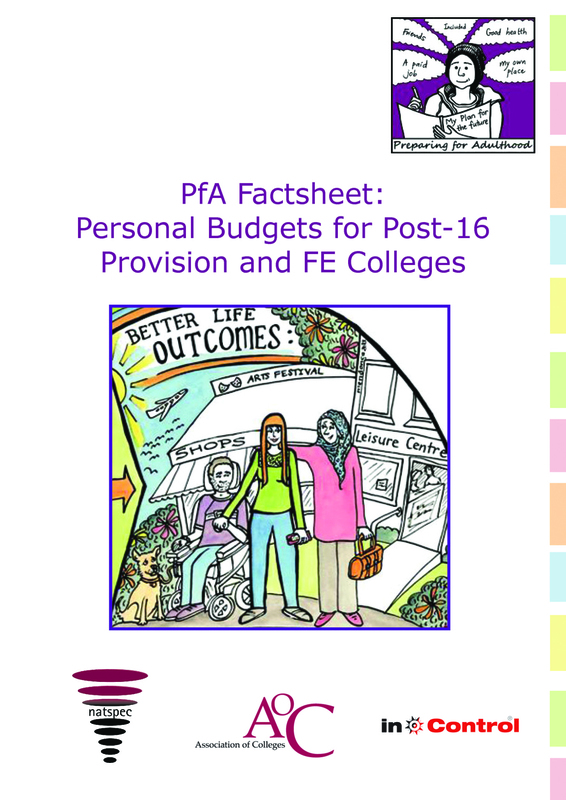 As well as publishing information on what further education colleges and independent specialist colleges such as Linkage, can provide, local authorities are also required to list services available to support young people in preparing for adulthood. This includes preparing for and finding employment such as supported internships, apprenticeships and traineeships and sources of information, advice & support. This means that local authorities must include information about Linkage and other approved specialist colleges in their Local Offer. Young people, and/or their parents can name Linkage or another approved college on their Education, Health and Care Plan. The local authority must then secure the place and the college must admit them. This means that S41 specialist colleges such as Linkage are being treated the same as any general further education college. If young people and/or their families are considering a specialist college you have some additional rights if the college you choose is on this approved list. In addition to our independent specialist college, Linkage also delivers the following to young people with learning disabilities and these all make up our Local Offer: Adult Skills, Residential Care, Supported Living, Community Support, Short Breaks and Employment Services. Students have the experience of a 24-hour curriculum and move on, post-college, to live in Linkage supported accommodation and gain paid work with the support of Linkage’s Employment Services. With 40 years’ experience of working with this client group, Linkage currently supports 230 clients in Care and Community Support services and 90 post-16 students in our independent specialist college on both a daytime and residential basis. Working with a network of more than 140 employers, Linkage currently supports around 50 clients to sustain paid employment and enables more than 200 individuals to access work experience. Many of our clients are able to build their confidence, comfort and capability in one of our Linkage-managed social and commercial enterprises. At the same time, new funding and study programme arrangements are being put in place for all further education colleges, including independent specialist colleges such as Linkage. For young people with high needs, the new Education, Health and Care plan will gradually replace the Section 139A Learning Difficulty Assessment which has, until now, been the key process that has to be undertaken by the local authority if the young person has a statement. This has been the traditional route that enables young people to ‘passport’ into specialist further education if it is agreed that this best meets their needs. Linkage College is inviting applications from young people with learning disabilities, across the country and will be delighted to hear from prospective students and their families to help them consider their options and choices. Included in our Local Offer documentation on these pages are links to an e-Prospectus, our Employment Services brochure, as well as general and College-specific enquiry forms.